Home / Audit Form Options / How do I get the most conversions? 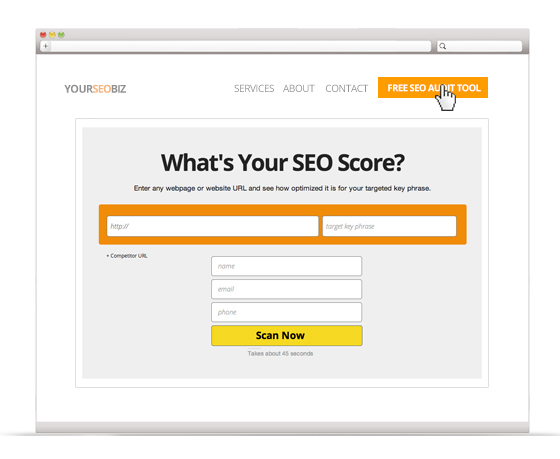 Help your visitors find your audit tool. 1. 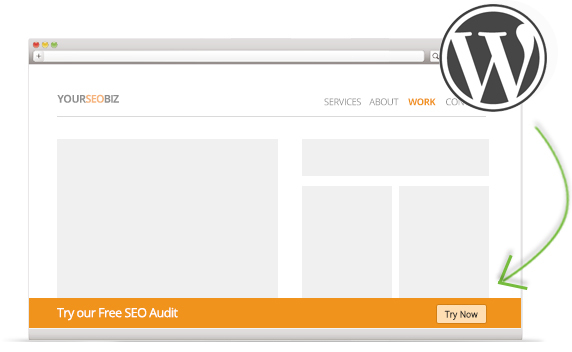 Add a notification bar to the top of your site to help your vistors find your audit tool. 2. Add a call to action button in the main menu.